The MultiKulti Basketball Tournament New Generation Got Game focuses on the integration process of young Athenians with different origin, who share the same neighborhoods in Greek society. The main purpose of the tournament is the promotion of a healthy social integration of immigrants and youngsters of immigrant origins. Integration is a continuous process that requires the active participation of all the elements of a society. It equally includes immigrants & refugees, youngsters of immigrant origins and locals as well. It largely depends, of course, on the moments and the daily interaction between people with different cultural backgrounds. And is there a better way to do all this than a basketball game? In an effort to increase visibility for young people with different backgrounds and to facilitate the integration process and acceptance of the Greek society, sports are perceived as a means of effective integration and interaction, promoting values such as fair play and respect among young people. So, in order to promote and facilitate integration, to create new relationships and strengthen existing ones, Generation 2.0 RED organized the Intercultural Basketball Tournament «New Generation Got Game», which takes place in the neighborhoods of Athens. Every time the tournament gets bigger, including youngsters who were born and/or raised in Greece, immigrants and Greeks from all the corners of Athens, who share their love for three basic things: basketball, the neighborhoods of Athens and diversity. 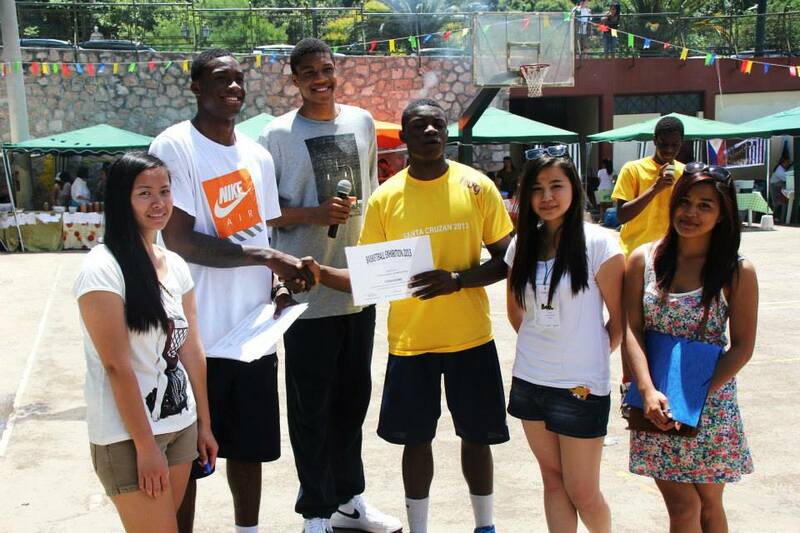 In May 2013 the first event of the Intercultural Basketball Tournament “New Generation Got Game” was organized by Generation 2.0 RED, participating in this way at the KASAPI Festival (Philippine Community Greece). That year, the organization was in the middle of the campaign for Citizenship and the Adetokunbo brothers participated in the tournament, while Yannis was only a couple of months away from being selected in the NBA draft and oficially becoming a Greek citizen. 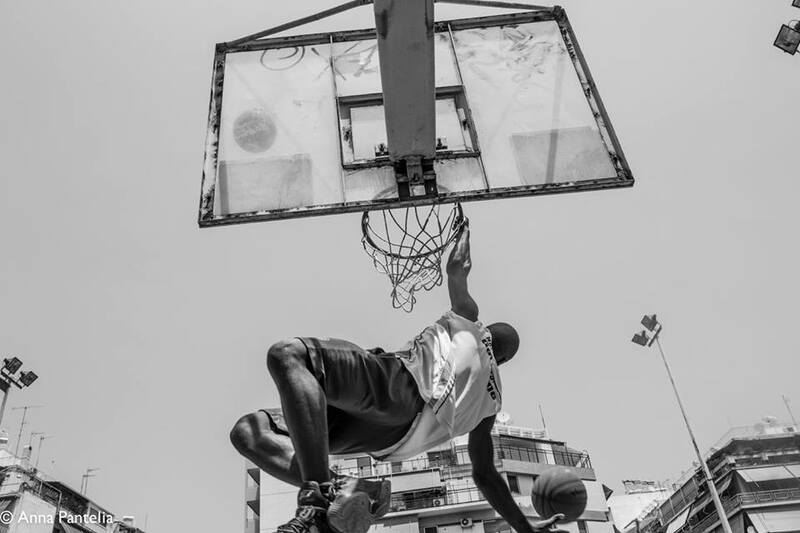 After two years, in 2015, the event grew bigger with 19 groups of young boys and girls with origins from Greece, Albania, Nigeria, Congo, Pakistan, Russia, Ghana, Philippines, Georgia, Italy and Kenya participating in a street basket 3on3 tournament! The winning teams traveled to Syros to take part in a match with a local team and players of the A1 class of the Greek Championship. The proceeds of this match were given to the Youth Centre – Pedro Arupe and the TEE Special Education of A’ Grade in Syros, whose purpose is to help children and adolescents of socially vulnerable groups. This tournament became the setting of a documentary, which travelled in numerous festivals in Greece and Europe! You can watch the documentary here. In 2016, young refugees participated in the tournament as well, giving a fresh meaning to the action. The purpose was dual. They had the opportunity to socialize and network with second generation youngsters, immigrants and Greek peers, as we sent loudly once again our message: Integration is a process that involves and requires the participation of everyone! The tournament lasted for two days, with about 40 groups with different origins, boys and girls from at least 12 different countries, participating! The winning teams had the opportunity to travel to Syros, all expenses paid, to participate in a major tournament of 3on3 street ball, the AegeanBall, which was attended also by big stars of Greek -and not only- basketball. In 2017, Athens’ most favorite tournament went to another level! With NBA2K as the major sponsor more than 65 teams registered, meaning that at least 260 boys and girls of all ages and nationalities participated in the 2-day tournament that was once again hosted at the outdoors courts of Ampelokipi. Athens Pride honored us with 3 teams that strengthened the female presence and the freedom of sexual orientation on the courts, while the winners traveled to Syros and participated in the AegeanBall Festival, winning the impressions and trophies once again! 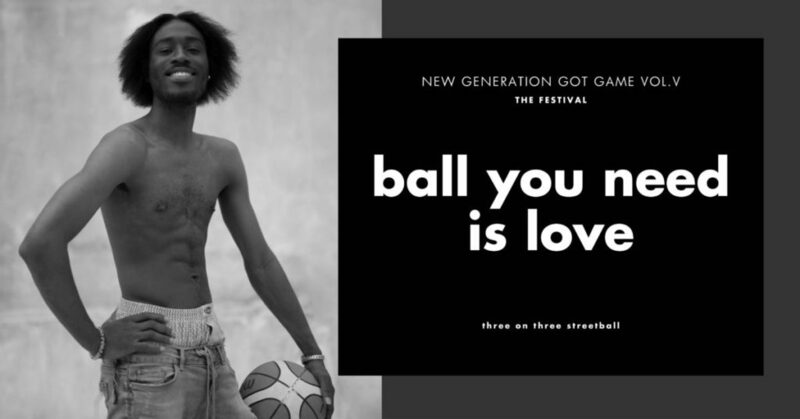 In 2018, the event that was never just a basketball tournament, became something bigger and greater in practice: The fifth intercultural 3on3 tournament was the first New Generation Got Game Festival! Technopolis City of Athens got fancy with open courts and hosted more than 50 teams of all levels, nationalities, genders, origins, sexual orientations and religions. Filled with people, dancing, music and food from all over the world, a bazaar was held by Athenian migrant communities, along with parallel actions of workshops, graffiti, skateboarding, games for kids, competitions, lotteries and a live performance with Idra Kayne! The winners traveled once again in Syros and won the Aegeanball Fest in the men’s and women’s PRO categories, as well as the competitions!